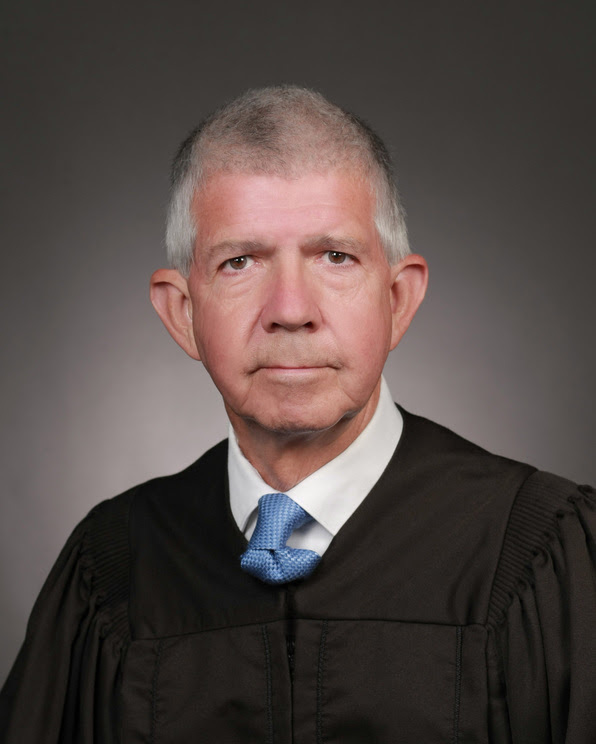 OKLAHOMA CITY – Governor Mary Fallin today received and accepted a letter from Oklahoma Supreme Court Justice Steven Taylor stating his intention to retire at year’s end. Taylor, who has served on the bench for nearly 33 years, said his retirement will take effect Dec. 31. Taylor, of McAlester, said he wants to spend more time with Mary, his wife of 38 years. He said he will remain active in his civic and volunteer activities. “Justice Taylor has served the state well in multiple levels of the judiciary for more than three decades,” said Fallin. “He is known for being tough but fair. I appreciate his dedication, logic and candor while on the high court, as well as his attention to detail. Taylor was appointed to the Supreme Court in 2004 by then-Gov. Brad Henry. He served as chief justice from 2011 until 2013. Before his appointment to the Supreme Court, Taylor spent more than 20 years as a trial judge in various state courts. He conducted more than 500 jury trials, gaining prominence when he presided over the trial of convicted Oklahoma City bombing conspirator Terry Nichols. Many in the legal community at the time said no other judge in Oklahoma could have handled the case as well as Taylor. Once the case went to trial in 2004, Taylor kept the high-profile trial on track, without any errors that could have caused the verdict to be reversed upon appeal. Taylor’s judicial career started in 1984 when then-Gov. George Nigh named him associate district judge for Pittsburg County. In 1994, he was elected district judge of the 18th Judicial District. In 1997, he was elected presiding judge of the 10-county East-Central Judicial Administrative District. Taylor was the recipient of the Oklahoma Bar Association “Award of Judicial Excellence” in 2003 as the outstanding Oklahoma judge of the year. Taylor earned his bachelor’s degree in political science from Oklahoma State University in 1971, and earned his law degree from the University of Oklahoma College of Law in 1974. Taylor joined the United States Marine Corps in 1970 and served on active duty from 1974 until 1978. He was promoted to the rank of major. After his service in the Marines, Taylor practiced law in McAlester from 1978 until 1984. He was elected in 1980 to the McAlester City Council and in 1982 was elected mayor of McAlester. Supreme Court justices serve on the court as long as they are able and must appear on the ballot and be retained by voters every six years, according to state statute. The Judicial Nominating Commission will accept applications for nominees to the court. The commission reviews the applications and submits three nominees to the governor. At the time of appointment, applicants must be 30 or older, have been a qualified elector in the 2nd Supreme Court Judicial District for at least one year immediately prior to the date of appointment, and have been a licensed practicing attorney or judge of a court of record, or both, in Oklahoma for five years preceding the appointment. The 2nd Judicial District consists of McIntosh, Sequoyah, Pittsburg, Haskell, Latimer, Le Flore, Johnston, Atoka, Pushmataha, Marshall, Bryan, Choctaw and McCurtain counties.